Who is your favorito in Roar Omega Roar? What do you like best about this film? What would you rate Monsters University? Do you like Sulley better in Monsters Inc or Monsters University? Do you like Randall better in Monsters Inc or Monsters University? 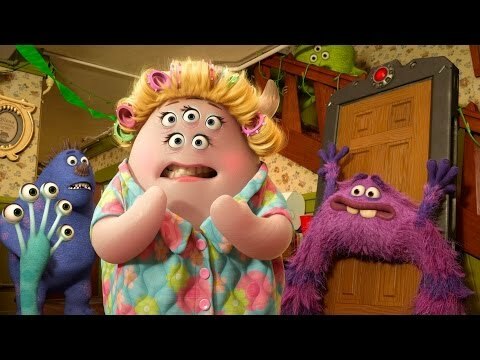 [u]Disney and Pixar's big prequel to 2001's "Monsters Inc." came out last weekend. Giant-sized and special extension billboards for the Monsters, Inc' sequel around L.A.
a poll foi adicionado: What do you like best about this film? What is Roar Omega Roar's signature color?